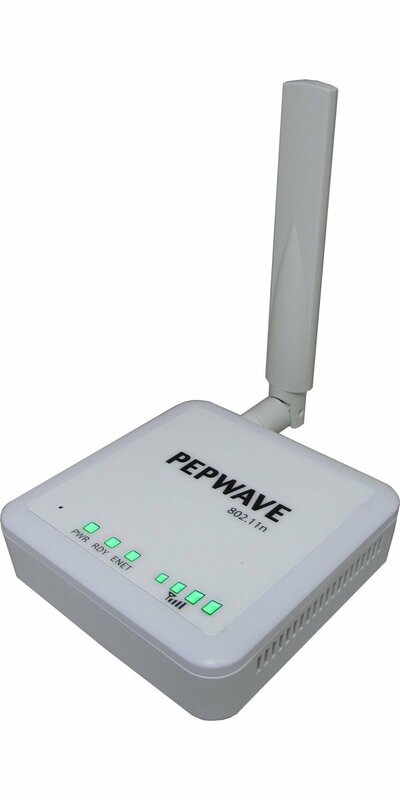 Congrats to Charles B. of Sunnyvale, California who just won a $25.00 Restaurant.com gift code for writing a review for Pepwave Surf On-The-Go 3G/4G Router w/ WiFi as WAN (Surf OTG) Version 2.0 at 3Gstore.com! Every week we randomly pick one product review from the previous week and award the writer a $25.00 gift code. We appreciate ALL the reviews our customers write, whether they are positive or negative - honest reviews like Charles B.\'s help other customers decide if the product is right for them. After you purchase a product from 3Gstore.com, we encourage you to log in and 3Gstore.com and leave a review letting people know how the product worked for you - you'll be helping others, and you'll automatically be entered to win a restaurant.com gift code!. Great little router for providing your own network while on the go. I use my in the RV and it allows me to keep my own private network while connecting to various wireless hotspots at RV parks, rest stops or just anywhere the signal is in range. 3GStore staff are extremely helpful. Ask and they will help you get the right equipment for your needs.